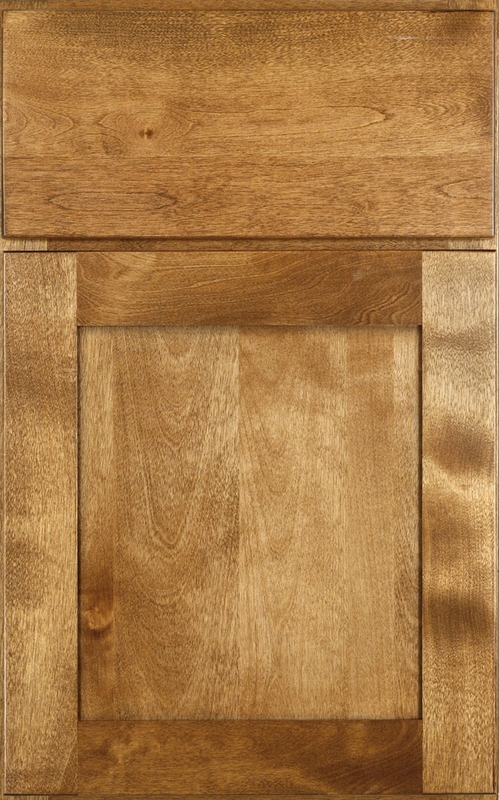 Silver Birch is the ideal wood for moderate pricing combined with beauty and quality. Its fine-textured heartwood is creamy white to light tan in color, often with a delicate pink or golden hue. Its subtle grains have a lustrous quality, and it uniformly accepts many of our standard stains. 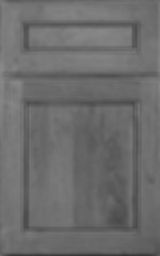 Available in Sage, Prairie, Express and Kismet door styles, Silver Birch can be yours as either a flat or raised panel door.